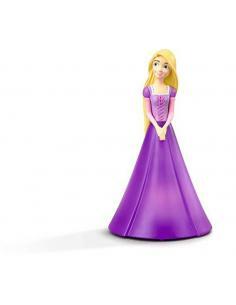 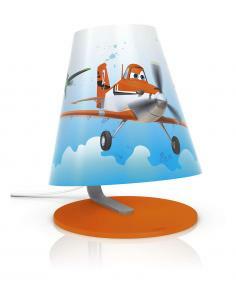 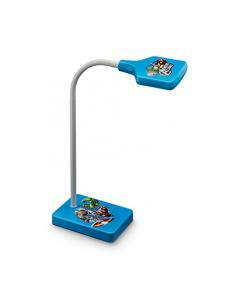 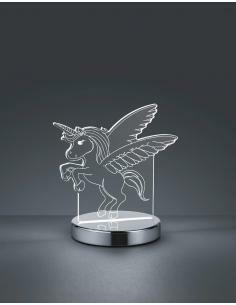 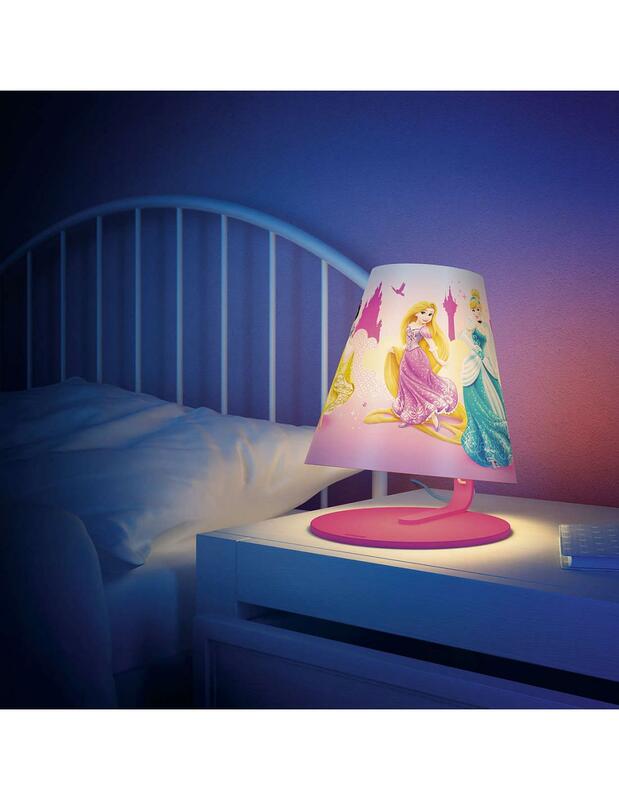 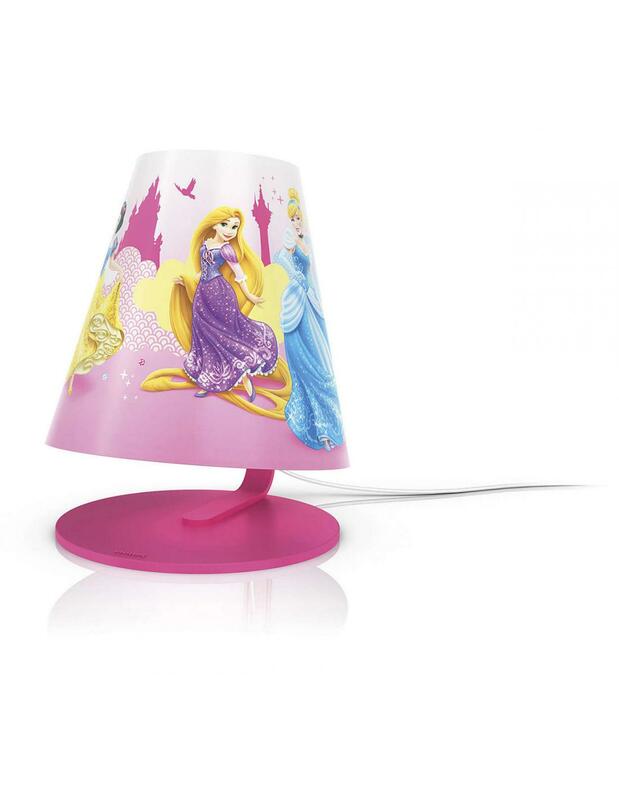 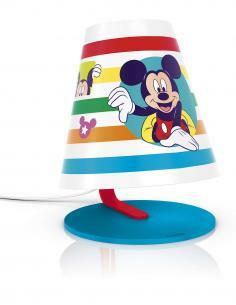 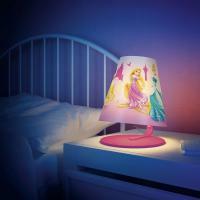 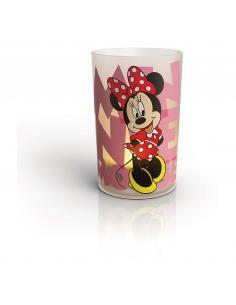 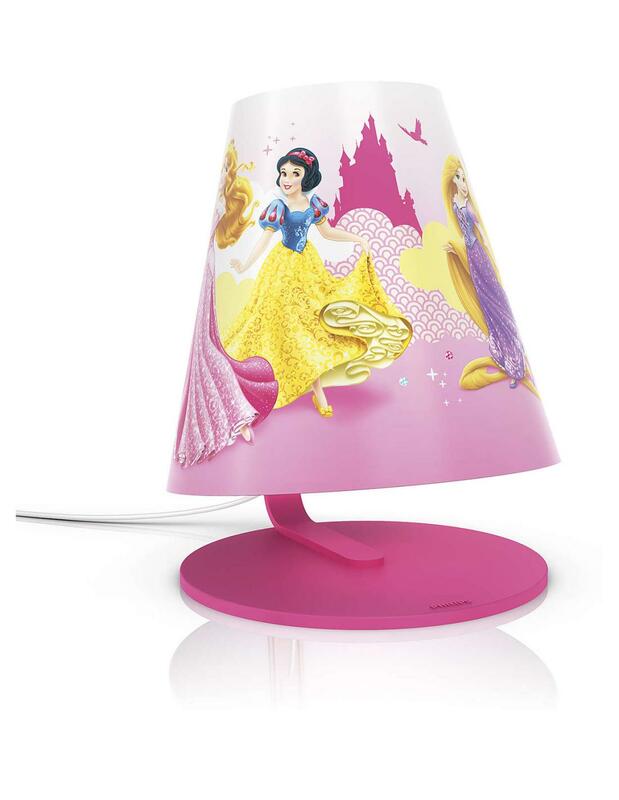 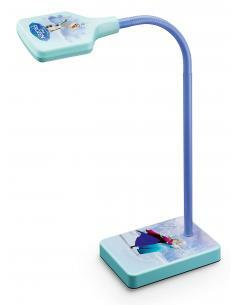 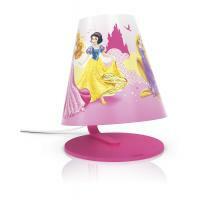 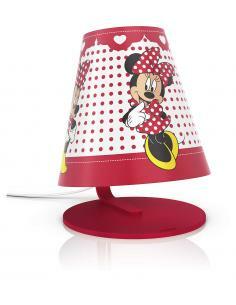 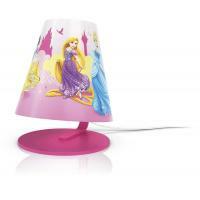 This Philips and Disney for the children room is perfect for the bedside table or the desk and gives off a warm white light and soft, ideal for reading a book or telling a fairy tale before sleep. 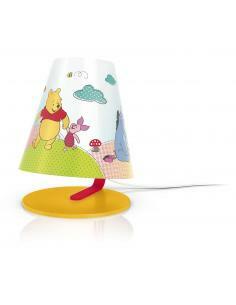 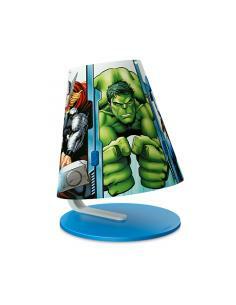 Always at your fingertips and with the power of a simplified, help your child feel safe during the night. 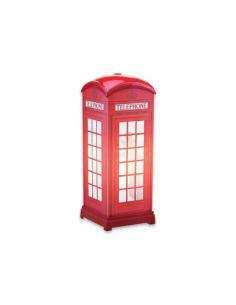 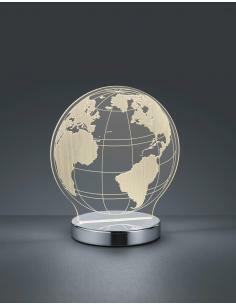 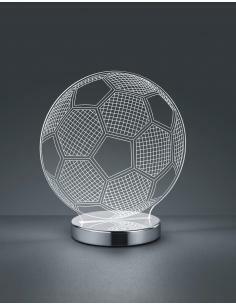 With the button discreetly integrated into the cable, you can turn it on and off easily the light.